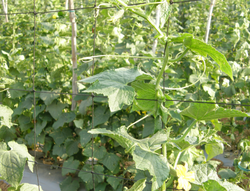 Our product range includes a wide range of climbing plant support net, plant support net and agricultural net. 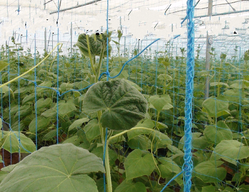 We are a trustworthy organisation in offering a wide gamut of Climbing Plant Support Net. 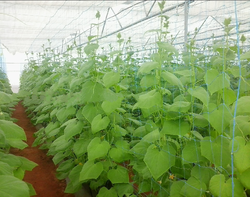 We are a trustworthy organisation in offering a wide gamut of Plant Support Net. In order to cater to the variegated demands of our esteemed clients, we are highly engrossed in providing a wide range of Agricultural Net. This net is offered in different weight, colors and sizes as per the demands of our patrons. Owing to its various remarkable features like reusable, rust proof, resistant to corrosion, do not conduct electricity and even also not affected by weather, this net is widely acclaimed in the market. Looking for Agricultural Net ?